We're back at it with another music survey and we need your input! Please, take 5 minutes to listen to clips of songs and give us your opinion! Just for taking our music survey, you'll be entered to win a Kindle Fire, thanks to Capital Area District Libraries! Create your own playlist using Capital Area District Libraries’ Hoopla service. Download your favorites, including Alessia Cara. Visit CADL.org/downloads.  Thanks for listening to 97.5 NOW FM, Lansing #1 Hit Music Station, and please, share this survey with your friends!